We get many calls a day ranging from wanting to adopt a cat to giving up a cat. There are many reasons why a cat is signed over to our care, from relationship break ups to elderly people having to go into a care home. It can be a heartbreaking time and we will do all that we can. Please never feel you are wasting our time, we are more than happy to help and try to answer your queries as easily as possible and as politely as possible without judging you. • How can I integrate a cat into a household with dogs? • How can I introduce my new cat to my existing cat? • My cat is acting out of character, is something wrong? • Why is my cat spraying? • How can I keep the neighborhood cats out of my garden? • Should I keep my cat in at night? • How do I guard against fleas? • My cat has gone missing, what should I do to try and find him? • I have developed asthma, would it be best if my cat left our house? Many calls are from members of the public who find stray cats. Given the nature of strays, we would advise that you ask your neighbor’s whether there is a cat missing; often cats believed to be strays do, in fact, belong to someone local. During the winter, we will ask whether there is somewhere dry for the cat to go and food for him to eat, until we have the space to take him into our care. If a stray cat is reported injured to us we will ask the finder to take the cat to the nearest vet. Once the cat is stable and the vet confirms that it has no owner, they may contact Cats Protection and request that we take him into our care. Please note that we do not have any veterinary facilities on site which means we would be unable to care for any sick or injured cats at the Adoption Centre, also we are unable as an Adoption Centre to pay towards any veterinary bills for sick or injured cats (except for help towards neutering – for more information contact 03000 12 12 12). Cats Protection can provide help with neutering cats in situations where there are many cats in a household. We take a non-judgmental approach, recognising that in these cases fast action is needed. To achieve success we are reliant on owners cooperating with us throughout the process. For more information please contact our helpline 03000 12 12 12. Advice is something we have to be sure about, as to give the wrong advice could be quite consequential for the charity and the cat; any advice which is in connection to a cats health or condition we ask the owner or finder to contact their local vets; as from over the phone it is impossible to gauge a situation - no advice is better than the wrong advice which in the end could detrimental to the cat in question. 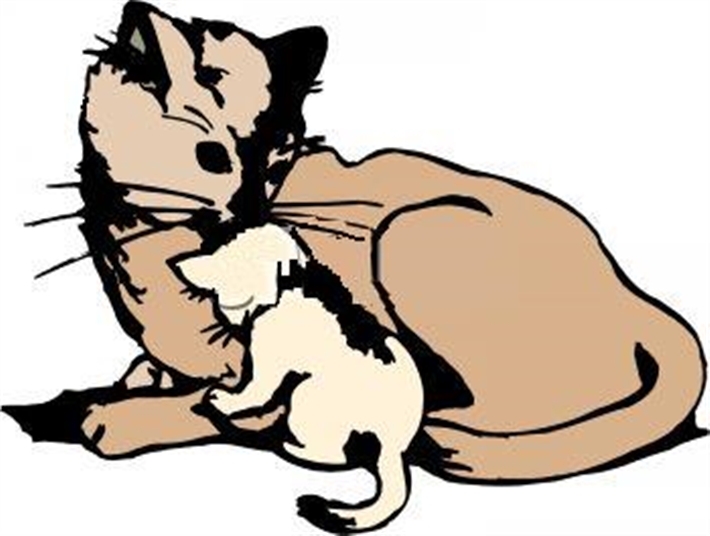 Not all our calls are from the general public, we are often getting calls from vets and other animal welfare places asking for help; the public often take strays to them or they are involved with animal welfare cases and are in need of us taking their cats as well. Reception also Communicates and liaises verbally and in writing between customers/suppliers/visitors/enquirers and relevant staff, and interpret and respond to spoken requests over the phone or in person, and to verbal or written instructions. visitors coming to see the cats, asking many questions trying to find the perfect companion for themselves, preparation from reserving a cat to the new cat going home can involve quite a bit of time and paperwork depending on the individual cat, which means at times reception can get extremely busy, if you are visiting us during our busy time we will do our utmost to help you as soon as possible. We can advise on how easy it is to leave a gift in your will, and even to what wording you can put in your will. And even how you can secure your cats future after you have gone. 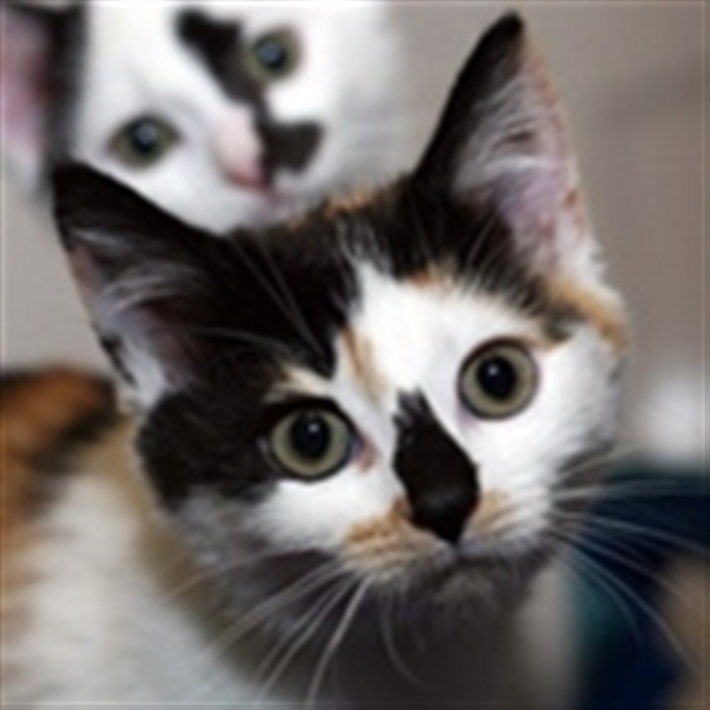 By remembering Cats Protection in your will you can help us continue to provide this commitment well into the future and ensure that we are always there to find as many cats and kittens as possible the right home we know they deserve. Please telephone us if you would like some more information on Gifts in Wills.